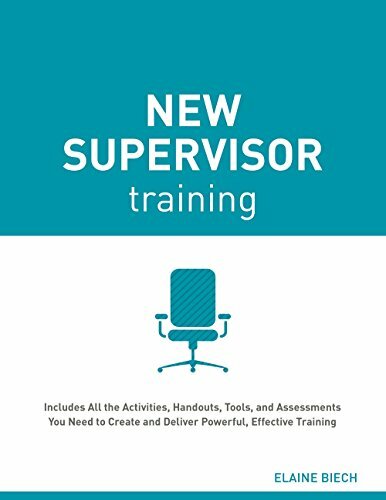 Prepare and establish new front-line leaders with training that develops essential supervisory skills. Investing in new supervisors increases productivity and organizational profitability, and it results in engaged, high-performing teams. 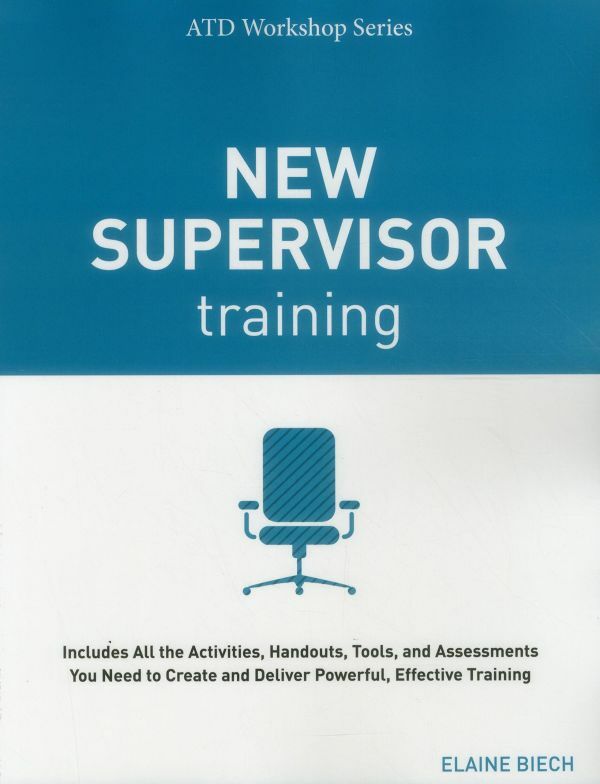 Yet many new supervisors―the very people responsible for planning and organizing work in every organization―are often undertrained in the skills required to be a successful front-line leader. In New Supervisor Training, training legend Elaine Biech presents innovative two-day, one-day, and half-day training workshops that help supervisors embrace their new roles and develop supervisory skills in five key areas: promoting communication, guiding the work, leading the workforce, coaching employee performance, and developing themselves. The ATD Workshop Series is written for trainers by trainers, because no one knows workshops as well as the practitioners who have done it all. Each publication weaves in today's technology and accessibility considerations and provides a wealth of new content that can be used to create a training experience like no other. Other books in the series include Communication Skills Training, Leadership Training, and Coaching Training.